Director of product Xiaomi Tang Weng Thomas has published in social network Weibo photo, which is noticeable not yet announced a smartphone. Judging by recent leaks, this new sub-brand Redmi with Snapdragon chipset 855. It suggests an unusual red coloring and the block leaving the front camera from the top face. 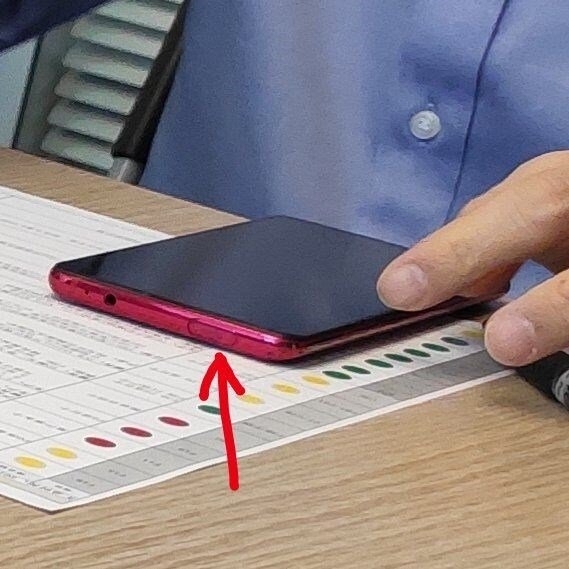 There’s also a noticeable standard 3.5 mm headphone Jack. The frame around the display is likely to be minimal. Vice-President of the company had already confirmed that this smartphone is being prepared. 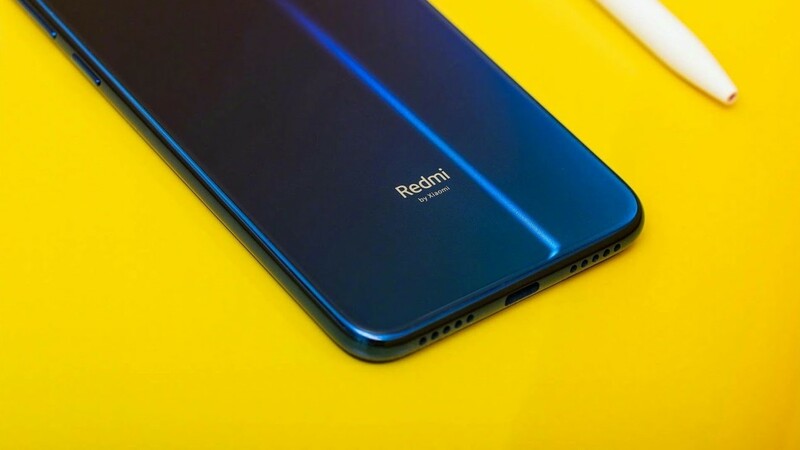 Since Redmi — budget line, the novelty can be upgrade Pocophone F1. The presentation device may be held in the near future.